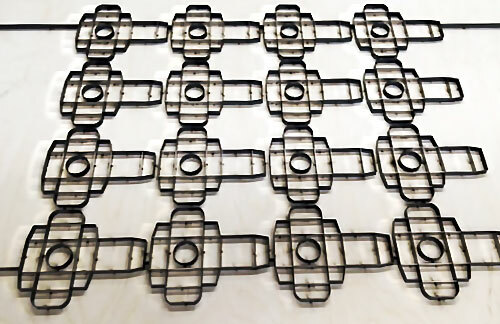 Exacta Packaging Designs, exactapak, mosaic production, bullnose, manufacturer, factory, ceramic producer, waterjet, steel rule dies, tiles cut to size. Exacta is the Premier supplier of mosaics in the United States due to our high-quality standards and commitment to our customers! Our highly trained and experienced employees are committed to providing the highest quality product to our customers. We strive to meet all customer delivery dates but will never “over promise” to our customers. 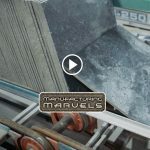 Exacta featured on Manufacturing Marvels on the Fox Business Network! 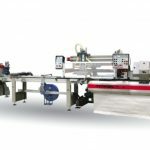 New automated cutting line ordered! Exacta has added Bullnose manufacturing capability. 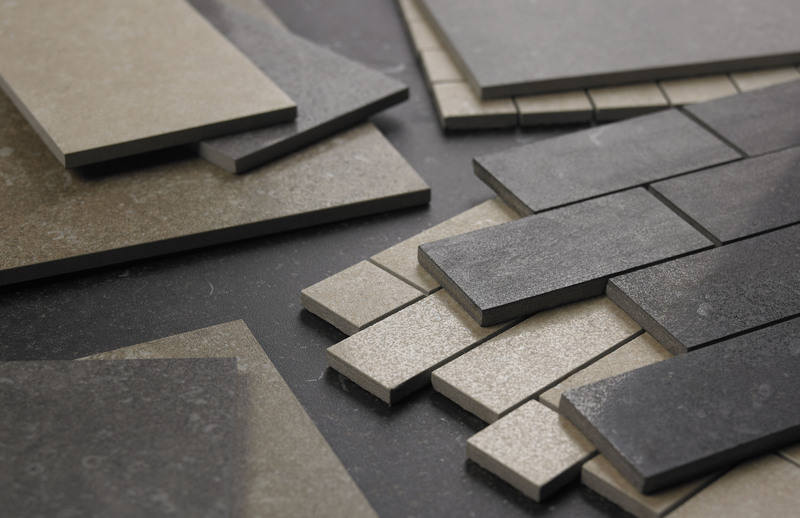 Exacta has the capabilities to manufacture virtually any design mosaic to the highest of quality standards. 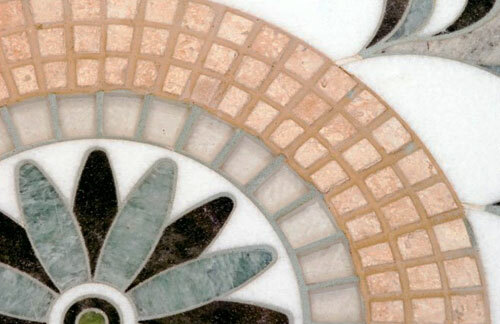 We can also work directly with Designers and Architects to create one-of-a-kind custom mosaics. 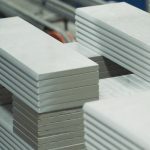 Custom bullnose fabrication, with either polished edge or painted decorative edge as well as stair tread manufacturing. 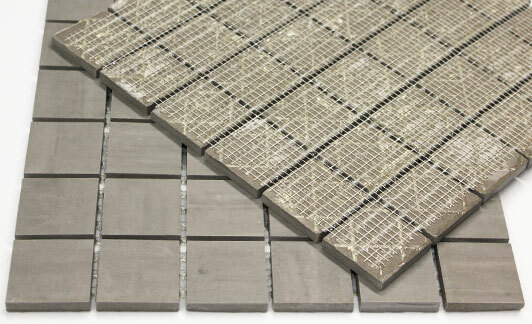 With our dual-head CNC Waterjet, cutting of tile & stone into intricate designs is no problem! 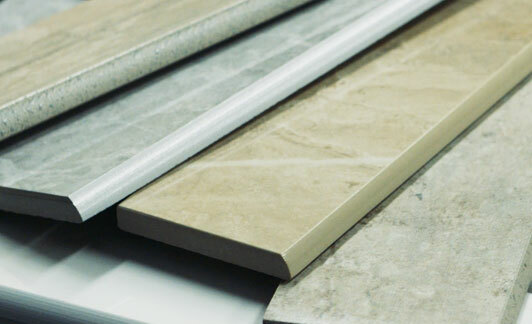 Cutting larger tile, such as a 24″x24″, down to a smaller size is not a problem. We can also fabricate custom stair treads with anti-slip grooves & bullnose edge. 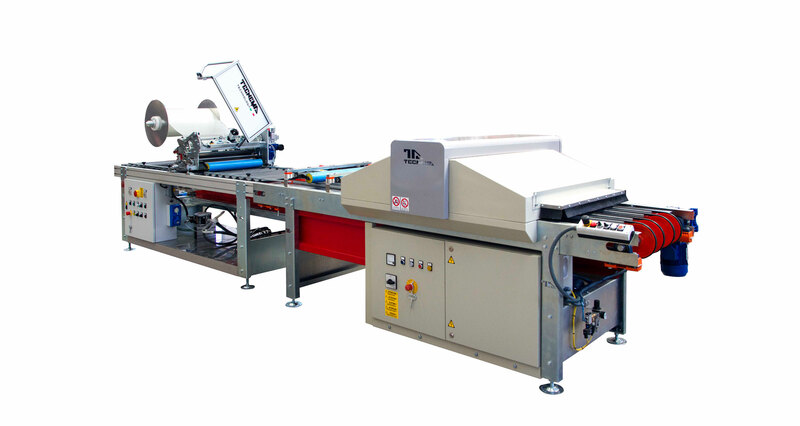 The making of custom steel rule cutting dies is made easy with our 1000 watt CO2 Laser & Automated steel rule bending machine.